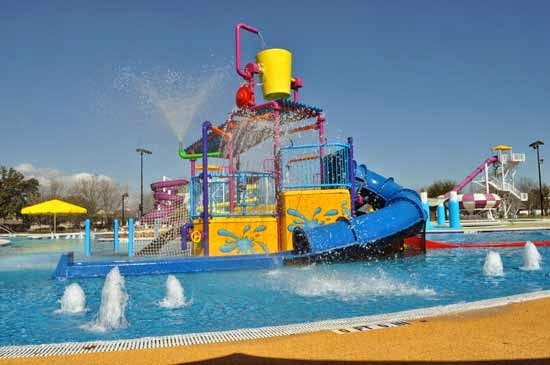 From typical playgrounds to modern and fun splash pads, the kids will be entertained for hours. 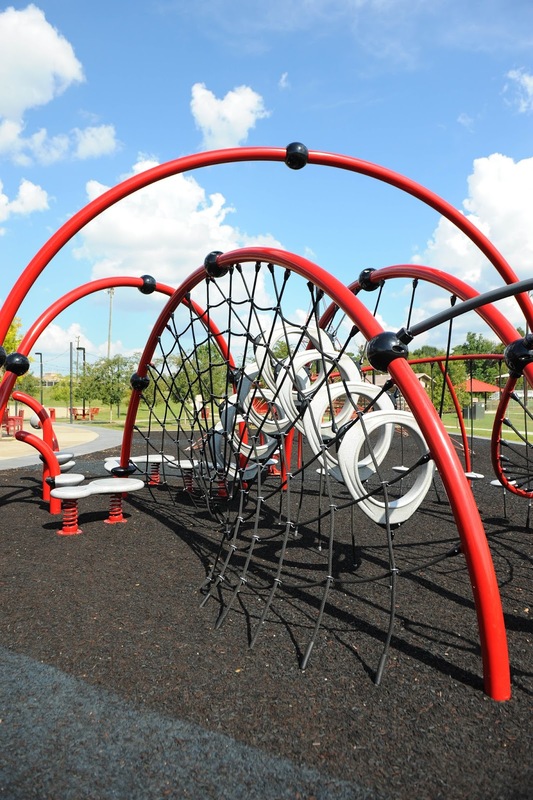 Bring the dog along to meet new friends at many of the Raising Cane&apos;s Dog Park locations. If you like being on the water, you can rent canoes and kayaks at many of the lakes. And for all you nature lovers, you can hike miles and miles of conservation trails. What are you waiting for? Go have fun! 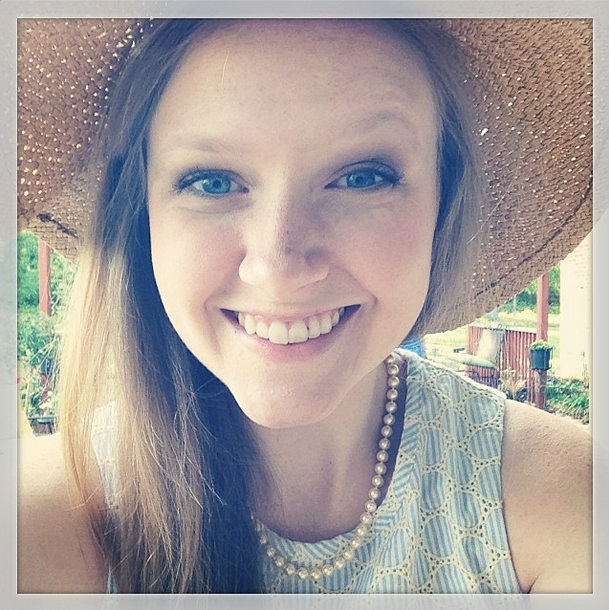 Danielle is the communications intern for Visit Baton Rouge. 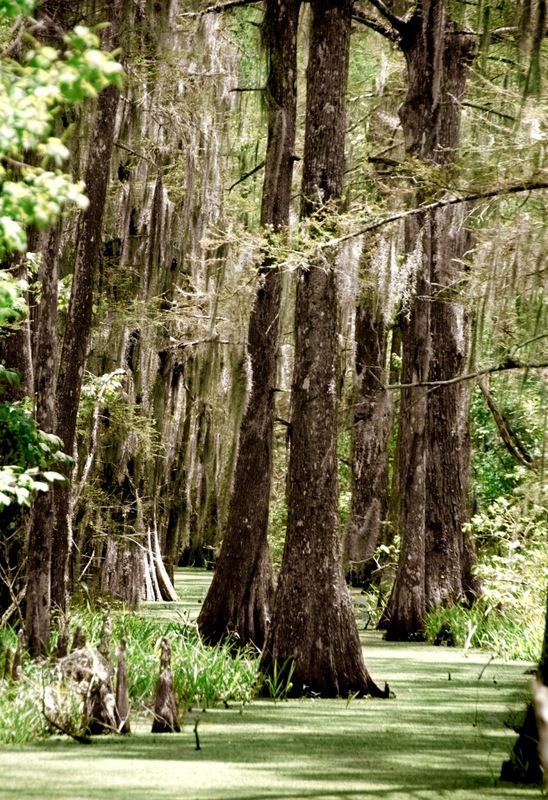 She was born and raised in East Baton Rouge Parish, and is passionate about all things Louisiana. An LSU senior, Danielle is studying mass communication with a concentration in public relations. She loves books, birds and Baton Rouge. Follow Danielle on Twitter, Instagram or on her personal blog.